Cosmic Shimmer Specialist Acrylic Glue - 30ml. 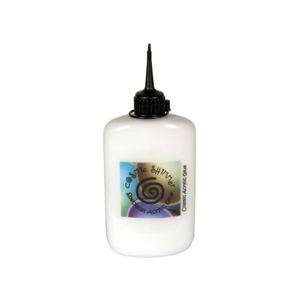 Cosmic Acrylic Glue is suitable for use in all craft projects. Specially formulated extra strength glue dries completely clear and has excellent bonding properties. This is a water based product. *This product should not be frozen and is not warrantied against freezing.